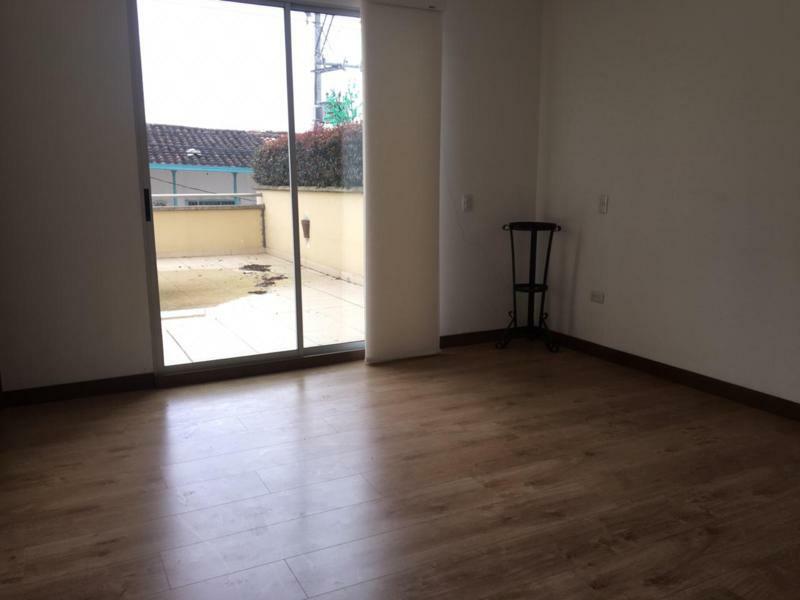 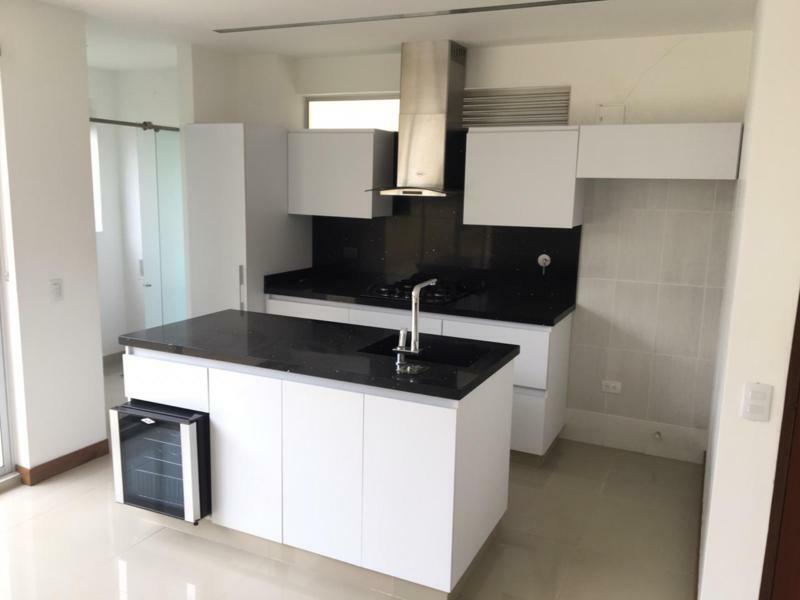 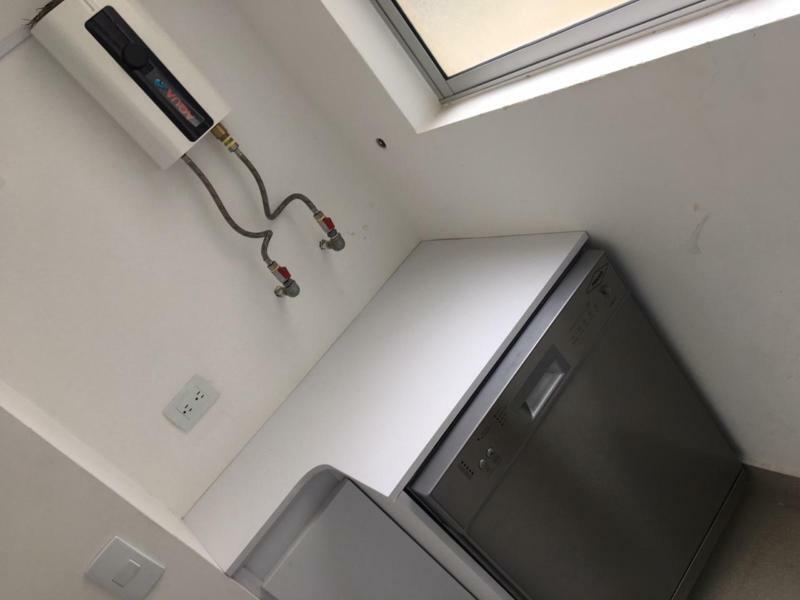 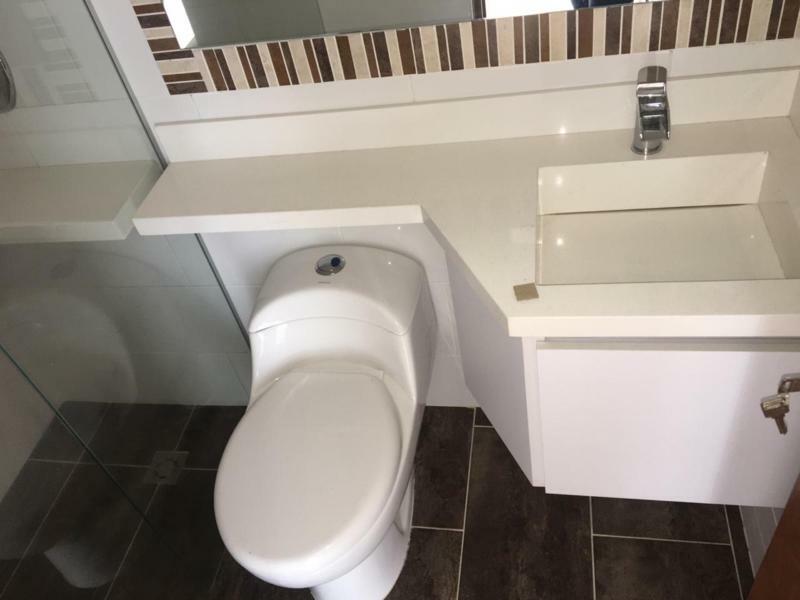 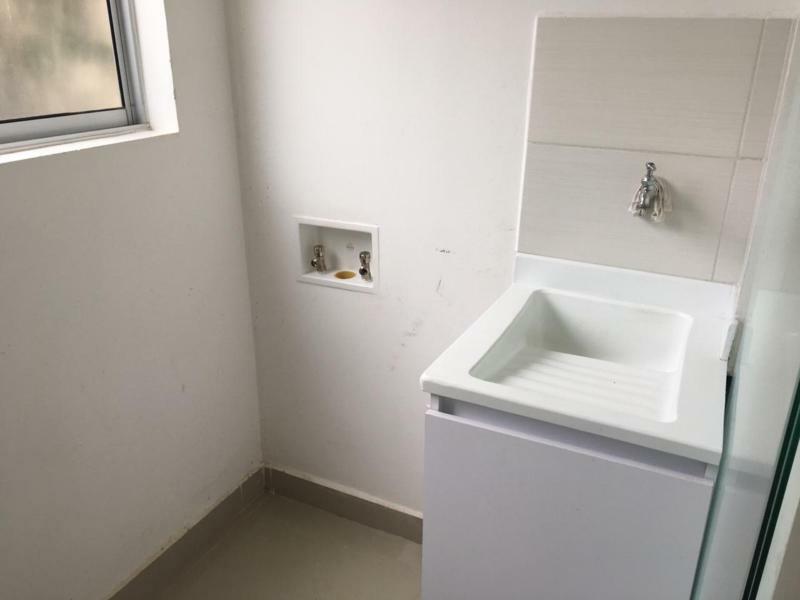 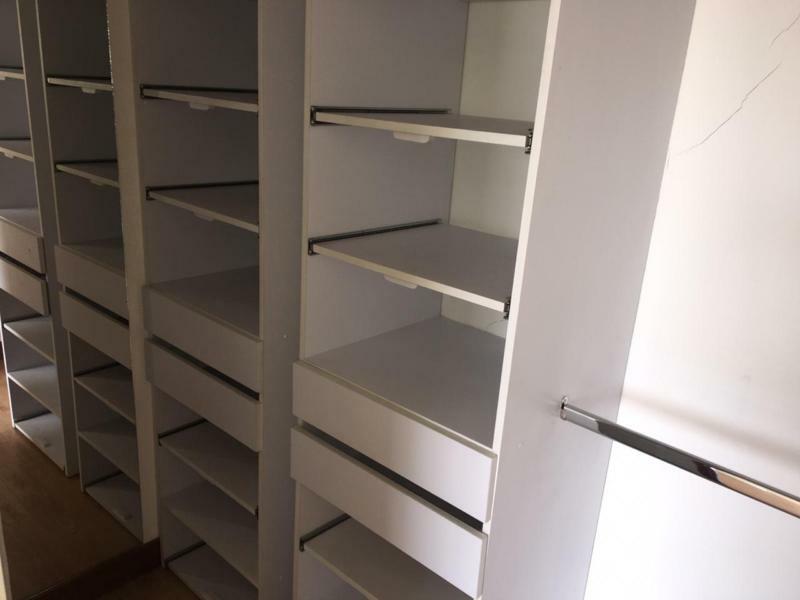 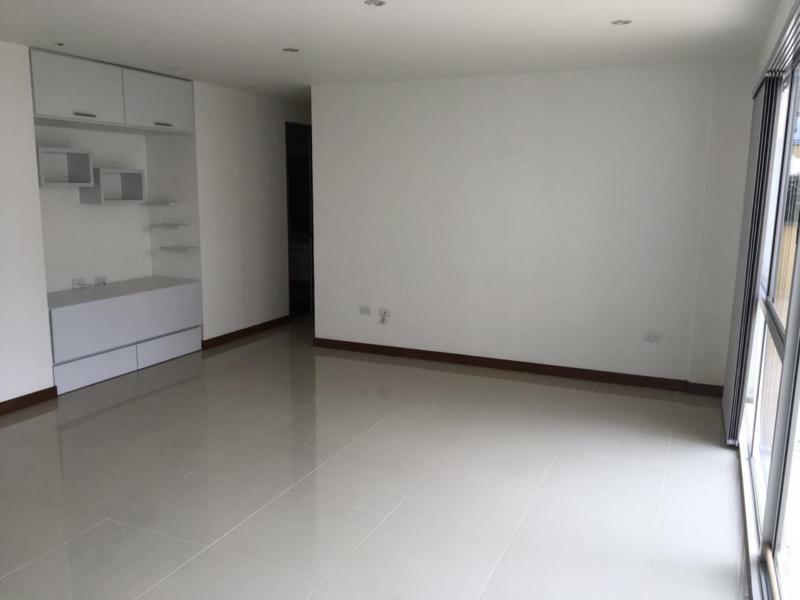 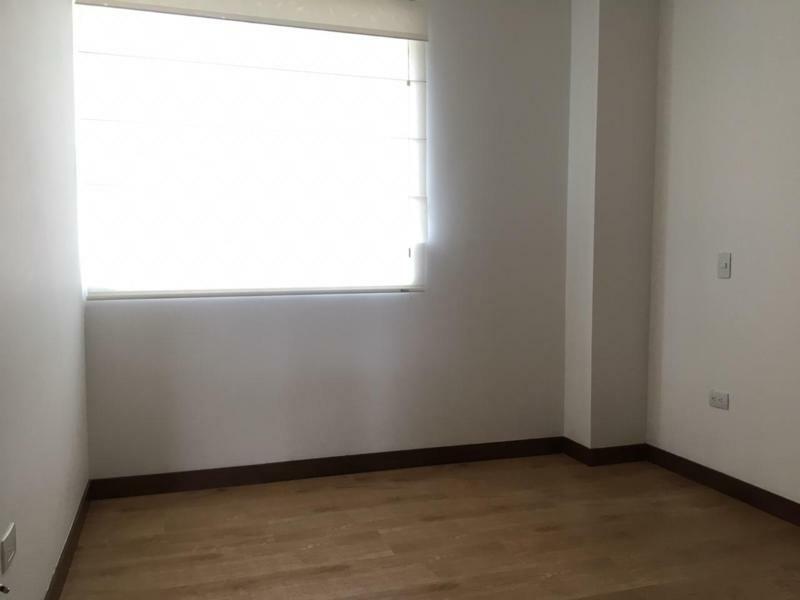 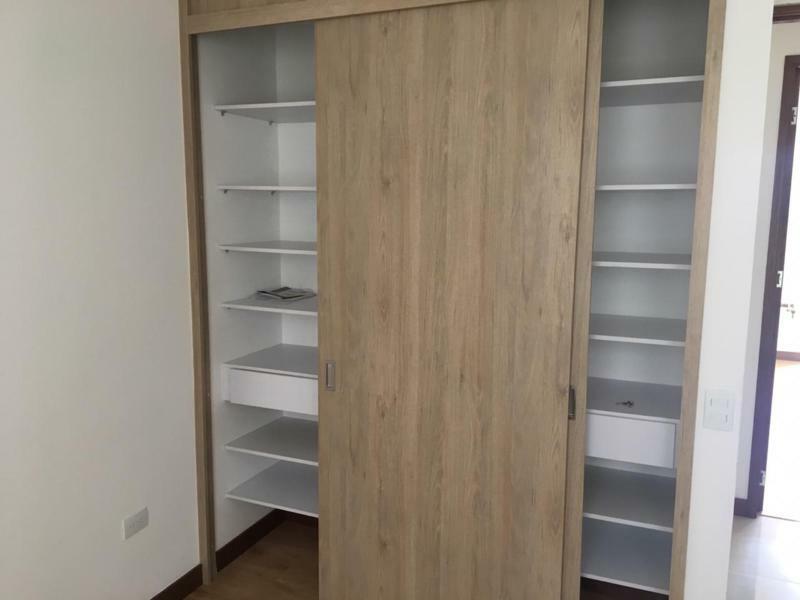 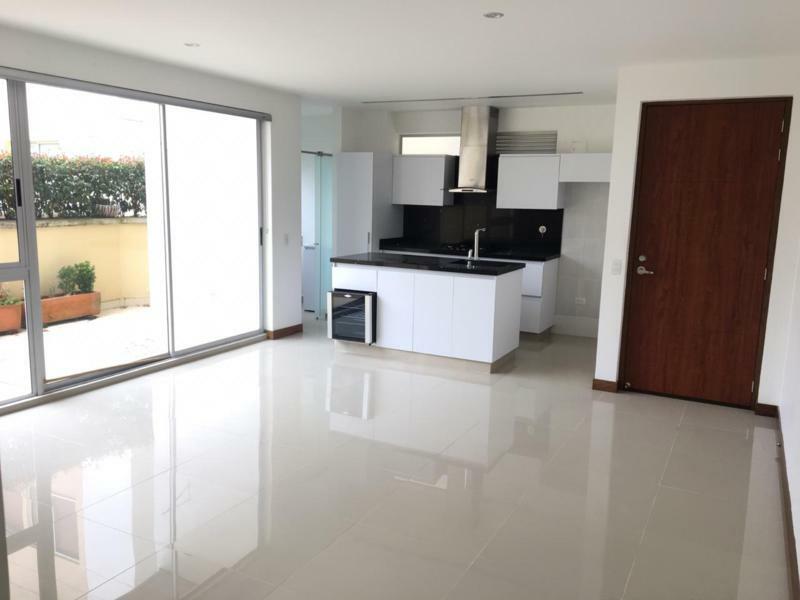 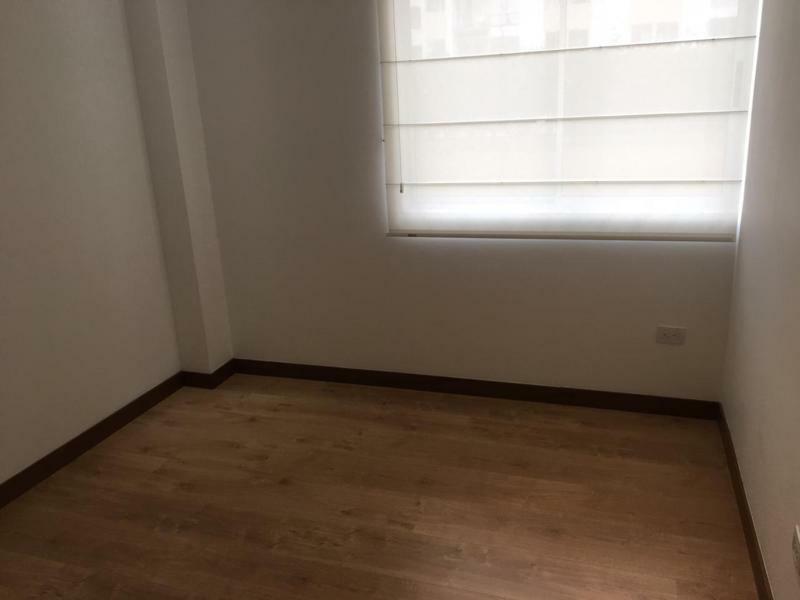 APTO EN 1ER PISO DE 3 HABITACIONES (2 CON CLOSET Y 1 CON VESTIER), 2 BAÑOS COMPLETOS, SALA COMEDOR, COCINA INTEGRAL, ZONA DE ROPAS, PARQUEADERO Y CUARTO ÚTIL. 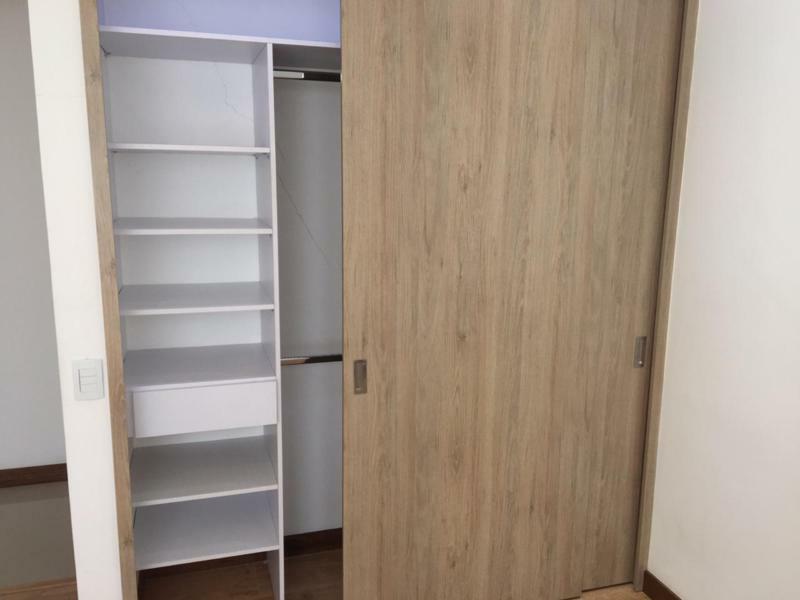 EL APTO INCLUYE LAVAPLATOS, CAVA DE VINOS, PANEL JAPONES Y CORTINAS ROMANAS. 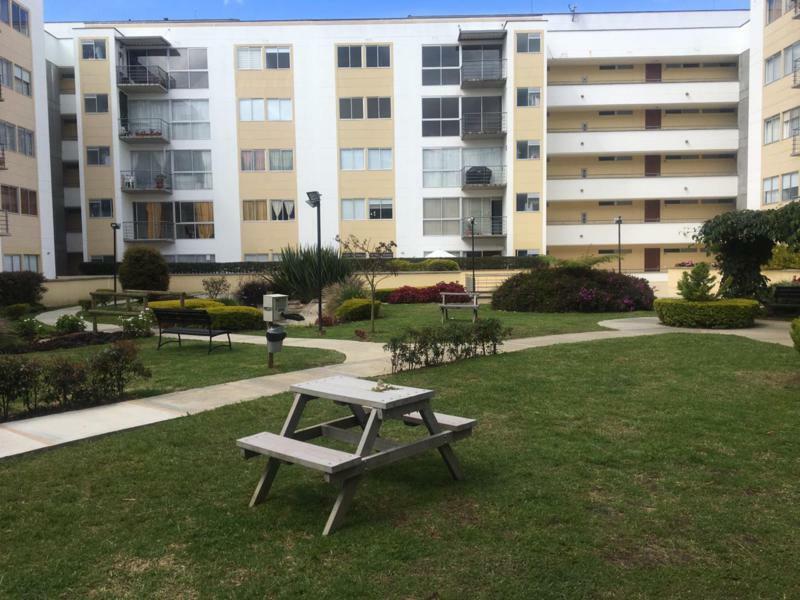 UNIDAD CERRADA CON GIMNASIO, SALÓN SOCIAL, SAUNA, TURCO, GIMNASIO, CAPILLA Y ZONAS VERDES.